Zanasi & Partners offers a wide range of advisory services in the fields of security and intelligence. 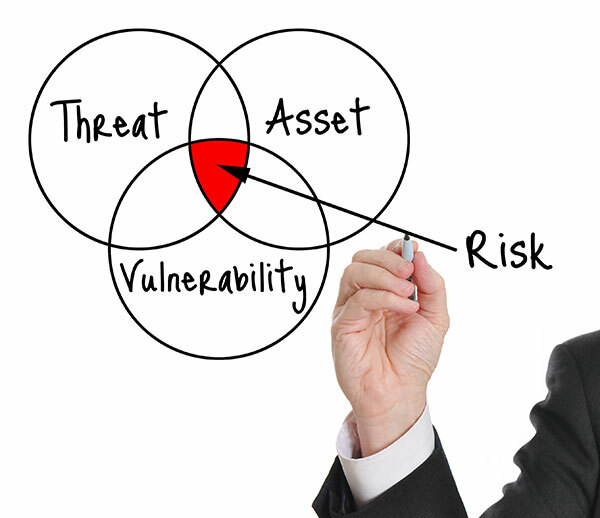 Leveraging on the knowledge and skills gained by participating in several security-related research projects as well as on the experience of its professionals in domains such as law-enforcement and big data analytics, Zanasi & Partners provides its clients with the expertise and capabilities they need in order to meet their needs. The company’s advisory services have been delivered to government entities, public security agencies and large industrial groups based in Europe, the Middle East and North Africa. Described below are some of the specific services included in Zanasi & Partners’ portfolio. 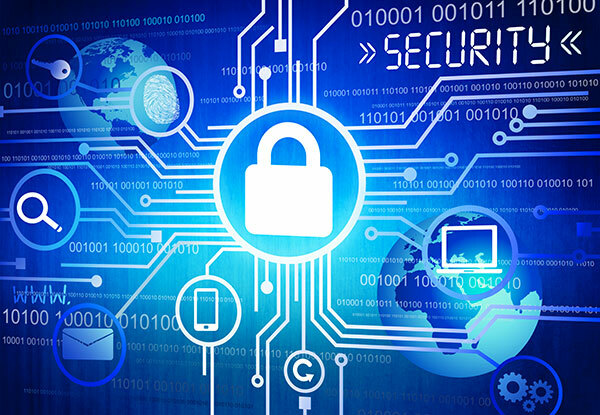 The enormous expansion of the Internet occurred in the latest years has not been matched by adequate improvements in terms of cyber-security. Because of their exposure to the Internet, actors such as public organisations, private companies as well as individual citizens are now facing huge security risks. 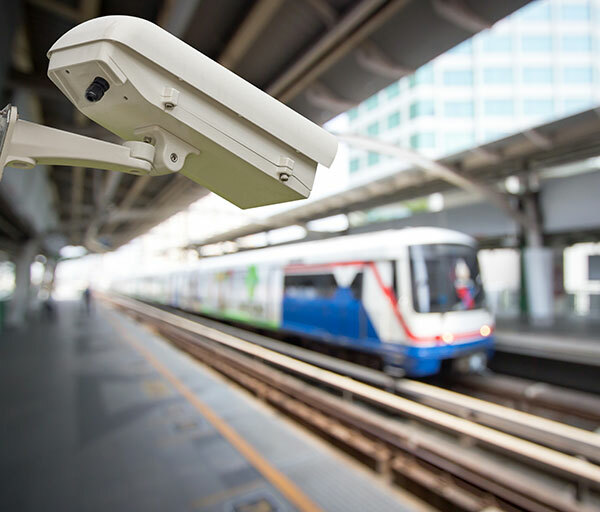 In particular, as information communication technologies are integrated into public transportation networks, transport infrastructure is likely to become an increasingly sensitive target of cyber attacks. In order to tackle this problem, Z&P has collaborated with ENISA, the European Agency for Network and Information Security, in the elaboration of measures for mitigating the cyber-security risks to which “smart” airports may be exposed. The outcome of such collaboration has been the development of a comprehensive set of recommendations for securing airports, dedicated to decision makers, transport operators and manufacturers/solution providers. 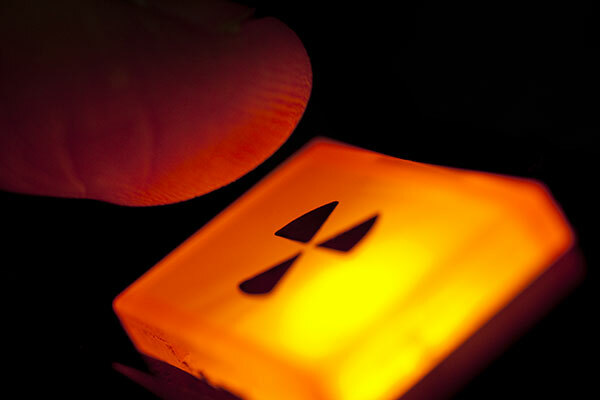 Amongst the many security risks that countries face nowadays, an extremely serious one concerns the potential use, by criminal or terrorist organisations, of so-called “dirty-bombs”: conventional explosive devices used to disperse radioactive materials. Mass transport hubs, as for example, ports and airports, represent highly sensitive targets, mainly because of the large number of persons they can gather in a restricted space, often indoor. Since 2014, Zanasi & Partners has been collaborating with the port and the “Houari Boumediene” airport of Algiers with the purpose of building a detection capacity specific for radiological and nuclear threats. The work carried out so far has focused on requirement collection, design of a detection architecture, identification and evaluation of existing detection equipment as well as development of adequate response procedures. The transport sector is one of the main targets of national and international terrorism. Trains and railway infrastructure as well as maritime and aerial transportation networks have been subject to a considerable number of attacks in recent history. Reducing this risk requires the ability to assess it via a proper risk assessment activity, performed in compliance with international regulations and best practices. Zanasi & Partners can leverage a multi-year experience in the field of transport security, gained by working directly on railway systems, ports and airports of European countries and the Mediterranean area as well as through participation in several research projects addressing transport security, cooperation in international anti-terrorism/crisis management exercises and testing of new technologies related to border control. Such an experience has allowed Zanasi & Partners to develop its own methodology for assessing and reducing the terrorism risk and establish itself as an industry leader. The elaboration of recommendations regarding specific risk mitigation measures to be adopted.